Acting on the belief that Turkey’s transition to an information society depends on an effective eTurkey transformation; TÜSİAD and the Turkish Informatics Foundation (TBV) have been organising the “eTR Awards” since 2003. This event aims to contribute to the eTR transformation that will provide an enhancement of quality, productivity and competitiveness in public administration, economy and social life. The "eTR Awards" are designed to draw attention to outstanding e-Government practices in the sector, to introduce innovative initiatives to the public, and to support and encourage successful initiatives. TÜSİAD has been holding the "Technology Awards" ever since 1998, in conjuction with the Scientific and Technological Research Council of Turkey (TÜBİTAK) and the Technology Development Foundation of Turkey (TTGV). 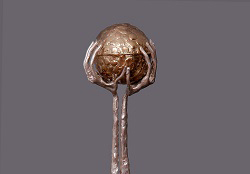 The purpose of the Awards is to promote Turkey's technology potential and encourage organizations that are developing innovative products and technology. From the inaugural Technology Awards held on May 12th, 1998; a total of 482 applications have been submitted through today. As the application number of projects reached to 221 in 2010, it has been noted as a record since the establishment of Awards. Overall, 51 companies have been awarded by their projects so far. 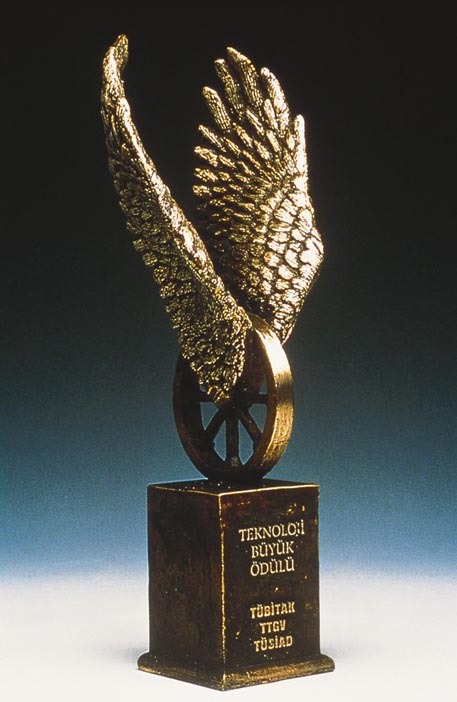 10th Technology Awards will be presented in June 2012. 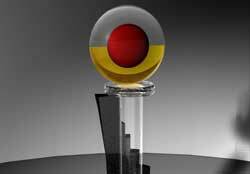 In order to incite competitiveness at firm level, since 2010 the Congress selects the competitive firm of the year and presents "Competitiveness Awards". The “National Quality Congress and Awards” has been organized by TÜSİAD since 1992 with the cooperation of the Turkish Society for Quality (KALDER) in order to broaden quality awareness and management in society. The aim of the "Quality Awards" is to encourage efforts to improve quality and increase the sustainable competitiveness of Turkish industry. TÜSİAD set up the “TÜSİAD Foreign Policy Award - Bosphorus Prize for European Understanding” to recognize activities aiming to overcome the political, economic, social and cultural obstacles that Turkey encounters in the course of its integration into the EU, and to reward individuals or institutions believed to have contributed to the development of cooperation, mutual understanding and common values between Turkey and the EU. 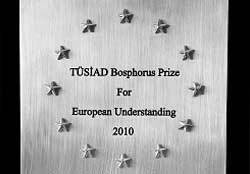 The individuals or institutions deemed worthy of the award by the Board of Directors of TÜSİAD must be EU citizens or a public or private institution of an EU member country.